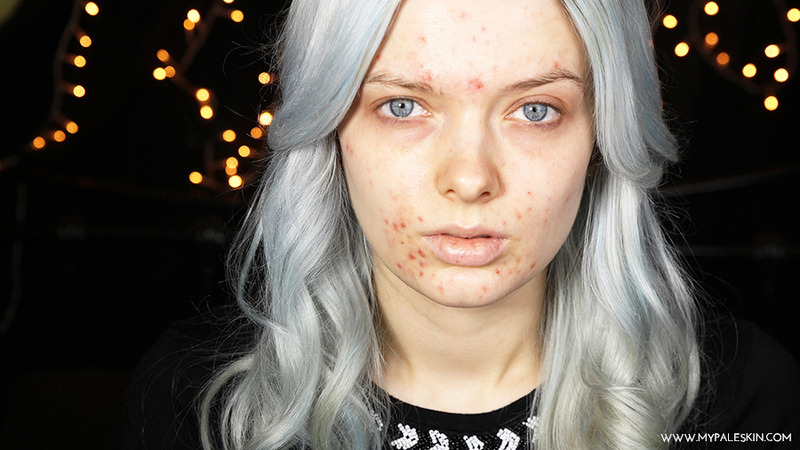 My Pale Skin: Acne Coverage, Valentines Day Make Up Tutorial! 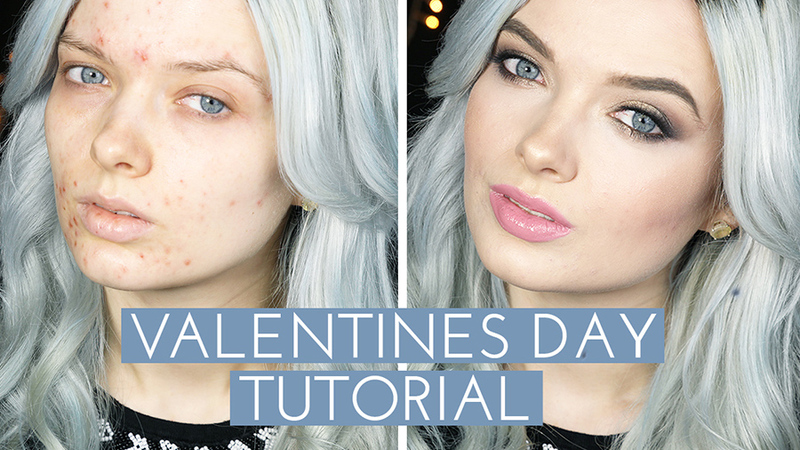 Acne Coverage, Valentines Day Make Up Tutorial! If you're an avid reader of 'My Pale Skin' then you'll know that I'm suffering from a dreaded case of 'Adult Acne' - part sef inflicted by trying skin care products which clearly did not work for me, and also due to my skin rejecting most things I put on it at the moment. It goes without saying that it's having a sensitive ol' time - but I'm powering through it as best as I can. This Valentines will be the 4th I get to spend with my partner, and this will be my go to look for that 'effortless' glam feel. 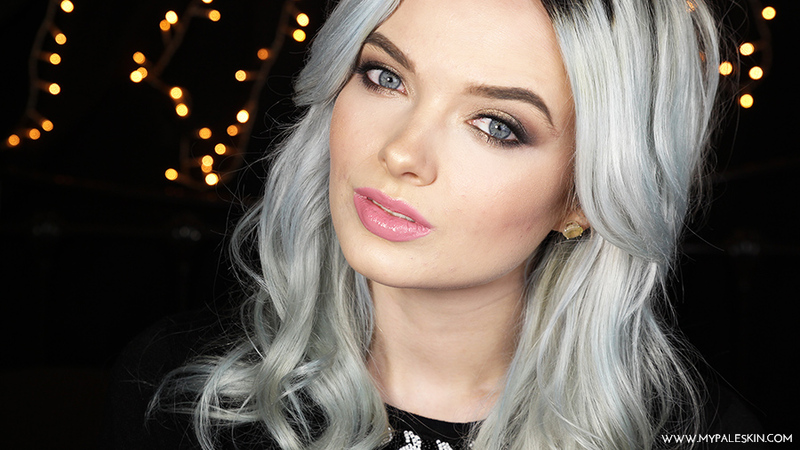 I'd love to hear your thoughts on this look & video! Let me know in the comments, and of course - don't forget to subscribe! I've not had a chance to watch the video yet but will definately be checking it out, the difference is amazing! Your skin looks absolutely flawless in the after photo. Definitely going to try this foundation and both concealers, the ones I have at the minute don't do nearly as good a job at covering my acne scarring. Check for garlic allergy. I had adult acne so bad with cystic acne and on my own found out it was garlic. Strange but my skin reacted to the oils in garlic and now all onions. Worth a suggestion. You look beautiful Anyway. Hope you go far. How nice post . A lot of thanks for this post . 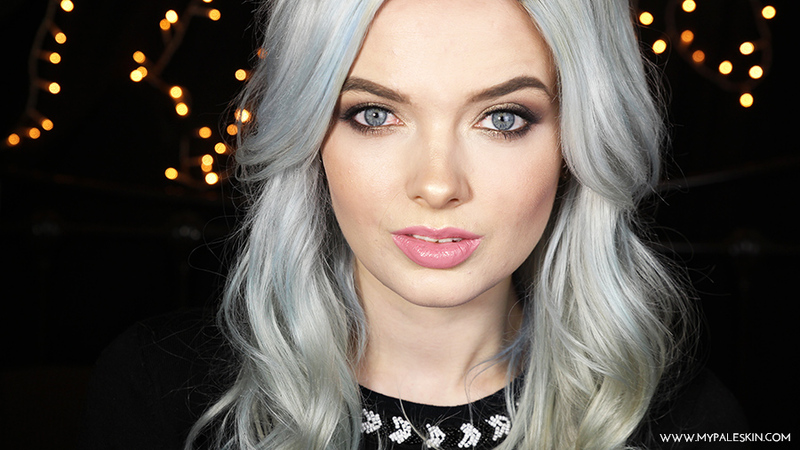 I've dyed my hair blue!